Did you know that highly stressed western children looked just like war refugee children in terms of stress? 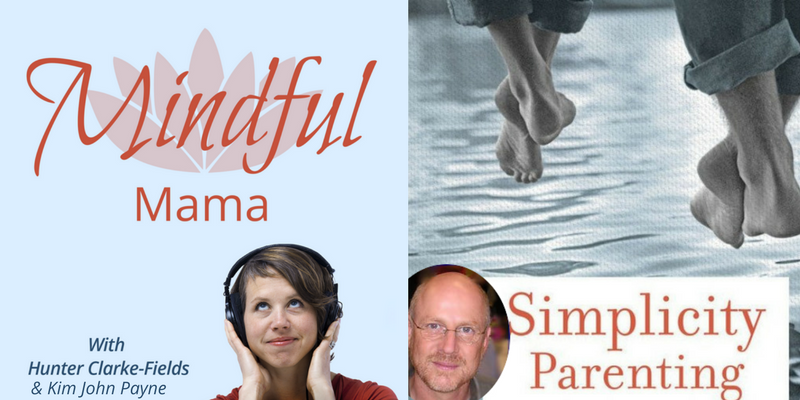 In this episode, I talk to Kim Payne, author of Simplicity Parenting. We talk about “the undeclared war on childhood,” and how our culture of too much too fast, too young, is overwhelming our kids. Learn how simplifying you and your child’s stuff and environment will bring more ease to your lives. Take back your kid’s childhood from the “molded plastic tsunami” of toys and too much screen time. Did you know that brothers and sisters often play together better with fewer toys – why? 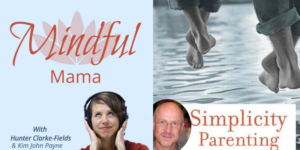 Find out how to activate their innate neurology to foster more cooperation and collaboration. Kim Payne offers a very different image of screen time than our recent guest, Deborah Heitner. He points out that studies show screens damage brains. Instead, Kim is pro nature, pro family connection, pro REAL friends — and these take time and are slow. I really connected to our discussion of “connection to self” – feeling comfortable in your own skin, and knowing your own values as opposed to pop values. About Kim: Kim John Payne, M.ED has been passionately working to thousands of people give voice to the feeling that something is not okay about the new normal of overwhelm that so many people are now experiencing. He offers do-able ways to build deep connections with our children that gives families resiliency and simple joy. 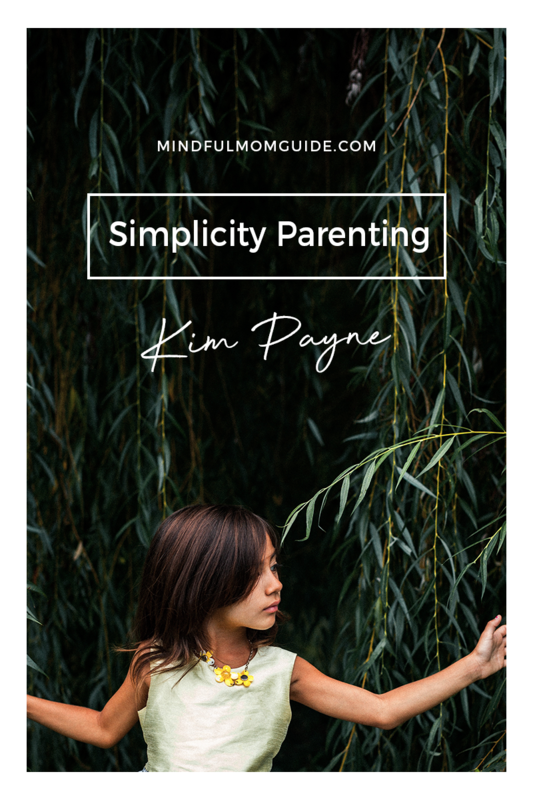 Find out more about Simplicity Parenting and Kim here at SimplicityParenting.com. What did you think of this episode? Start the conversation about Simplicity Parenting in the comments below!